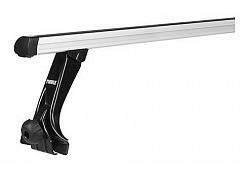 No school like old school! 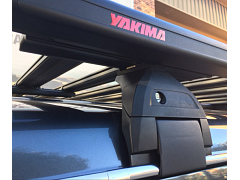 For your older vehicle or 4wd with rain gutters. 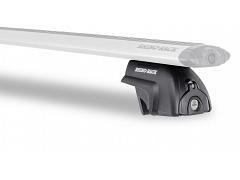 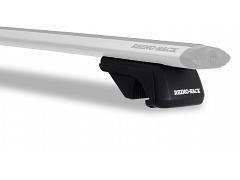 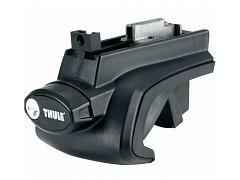 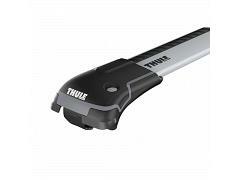 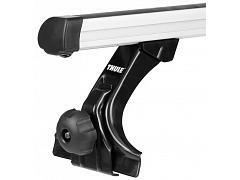 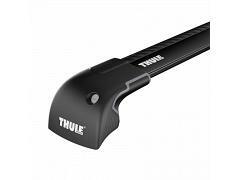 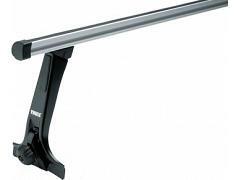 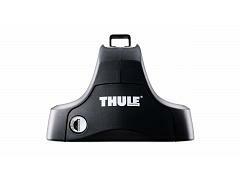 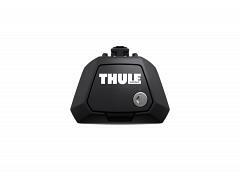 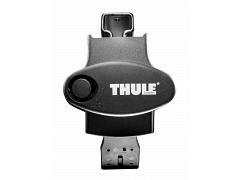 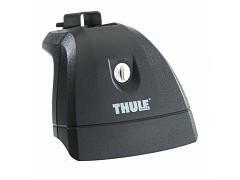 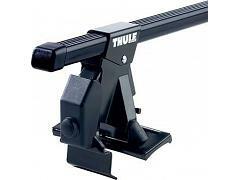 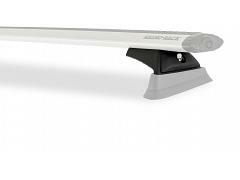 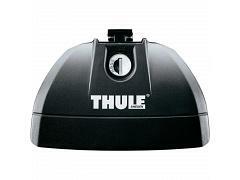 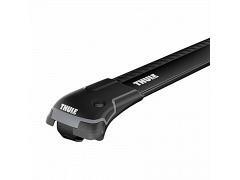 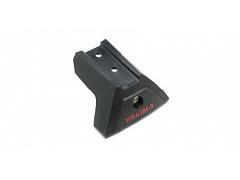 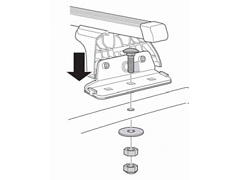 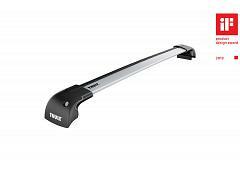 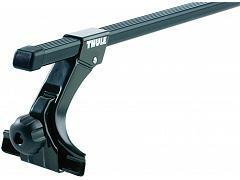 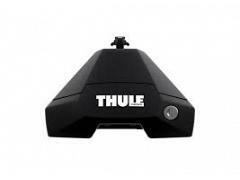 Allows use of Thule Wing, Square or Professional bar. 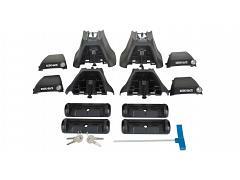 Higher rise 28cm footpack. 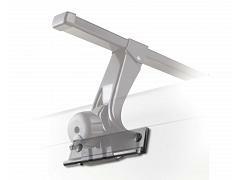 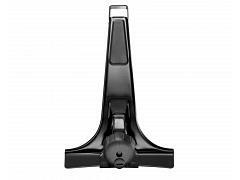 Easy to install and remove, it comes with security hardware to protect your racks against theft.